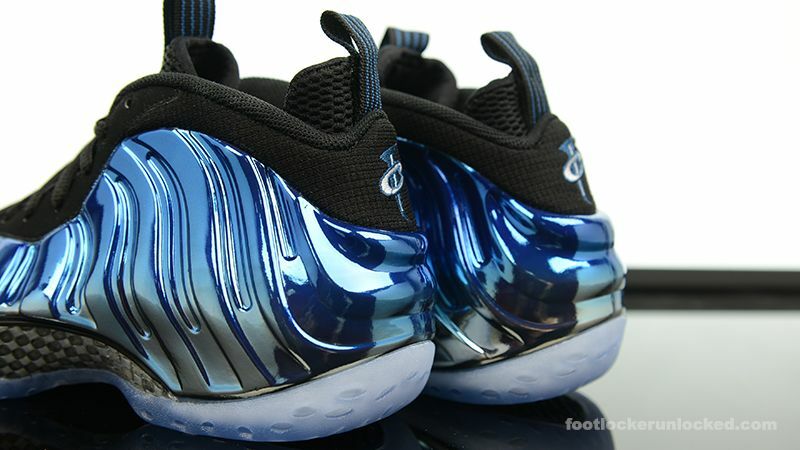 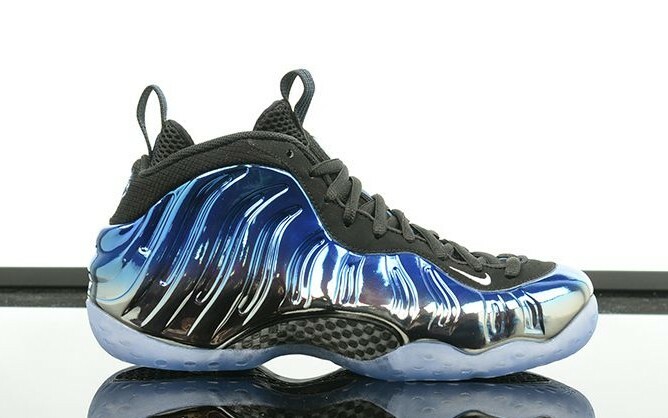 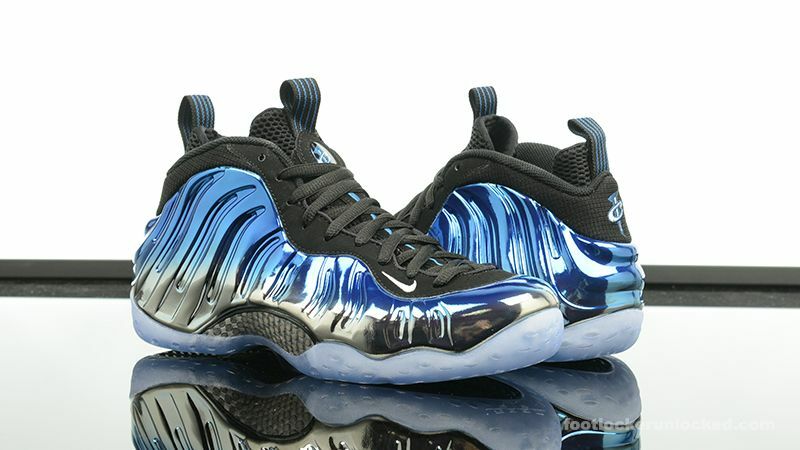 Nike Sportswear is planning to close out the year with the Nike Air Foamposite “Blue Mirror”. 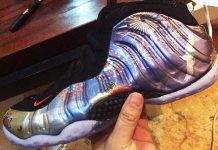 It’s been awhile since we’ve seen a Foamposite that catches the eye and just in time before 2016, we’re getting banger. 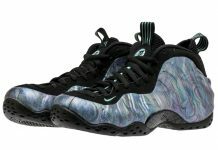 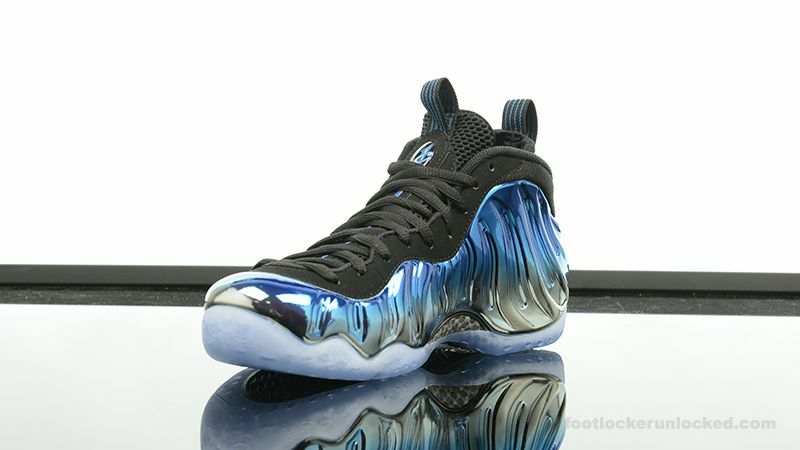 Featuring a metallic silver upper with a mirror coating, this Foamposite one is everything but basic. 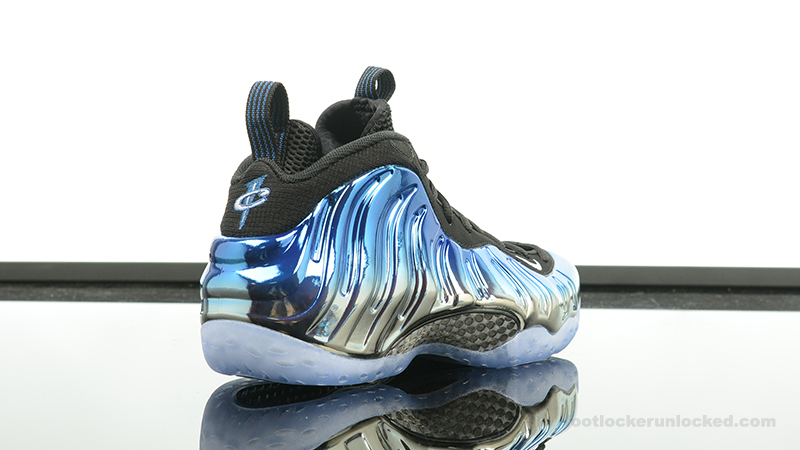 The mirror effect displays a blue tone adding more eye candy on this amazing colorway. 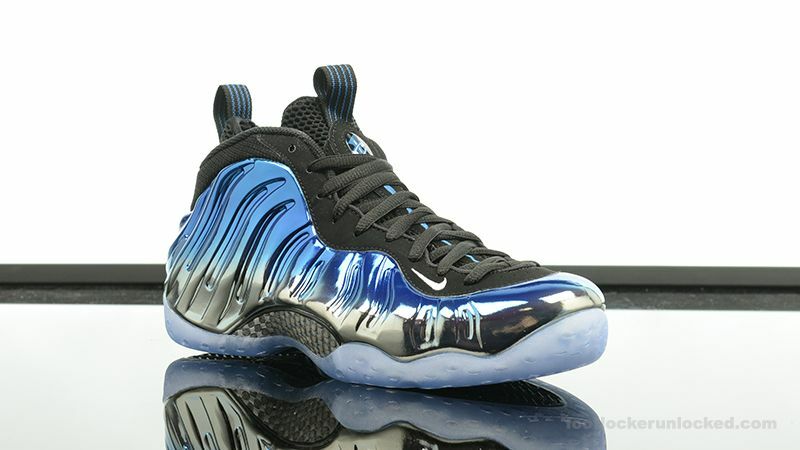 The Nike Air Foamposite One “Blue Mirror” release date is set for December 31st, 2015 for $230 at retailers like Footlocker. 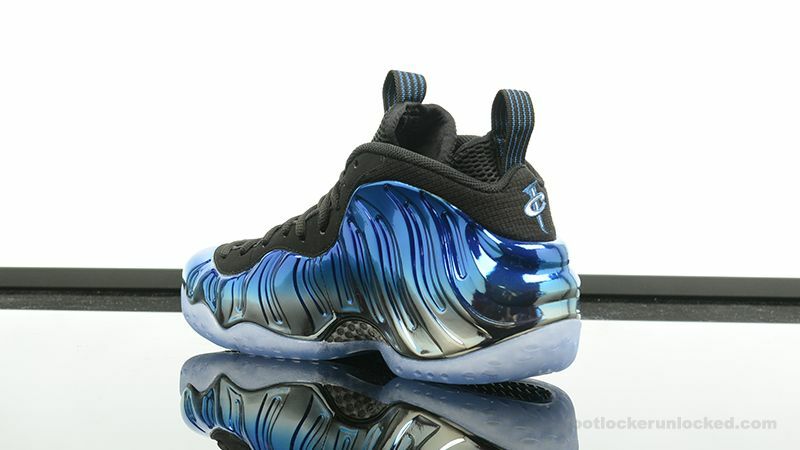 Another peeling shoe? 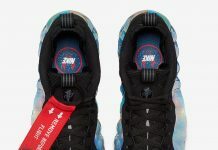 Fix the problem already?